A vote on emergency legislation that would have paved the way for online sports betting in D.C. to become a reality by early this summer hit a snag when several D.C. Council members questioned why the multimillion dollar contract to implement sports betting wasn’t being put out for bid like most government contracts. Council Chairman Phil Mendelson pulled the legislation Tuesday, and instead, the D.C. Council will hold a public hearing on the contract. 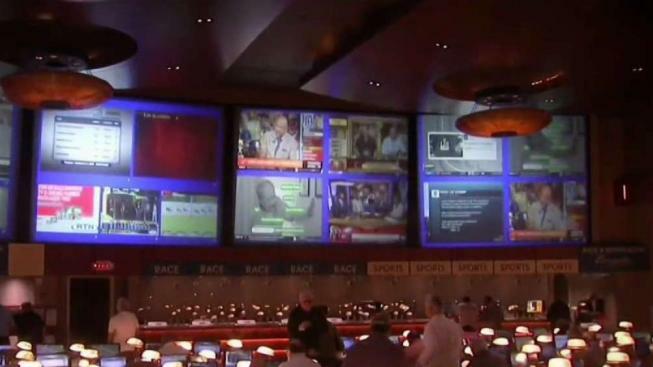 Council members on both sides of the question acknowledge if the contract is put out to bid, it will delay online sports betting for more than just a few months. “If we go that route, it could be probably three years, two or three years,” Mendelson said. District officials hope by being first, they’ll capture not only D.C. residents as customers but people who live in Maryland and Virginia. “What we’re trying to do, basically, is create habit for people who work in D.C. but live elsewhere to gamble here,” Silverman said. While it may be early fall or later before you can place a bet in D.C. on your phone, sports betting in D.C. could happen by baseball’s opening day. “In the arenas like Nats Park and Verizon Center, if they partner with like MGM or some entity like that, they may be able to get up and running sooner,” Council member Jack Evans said.